Want a fun way to entertain your guests this summer? 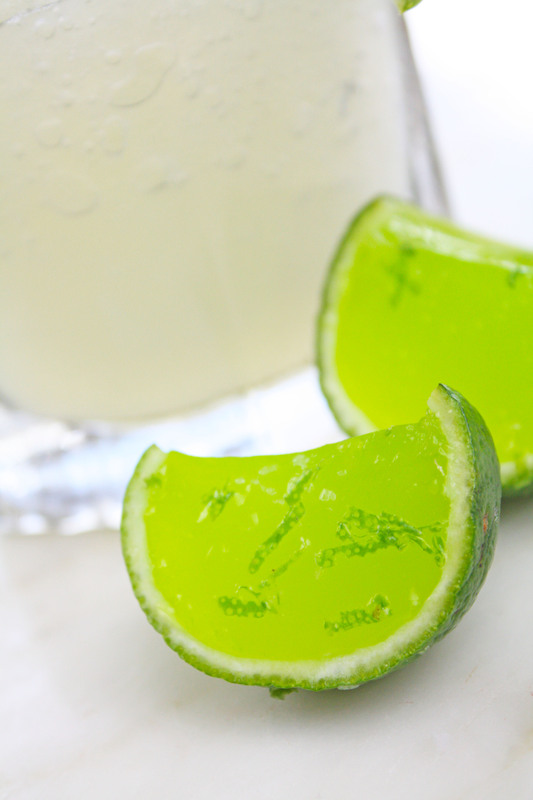 Check out this skinny margarita lime jello shot recipe! 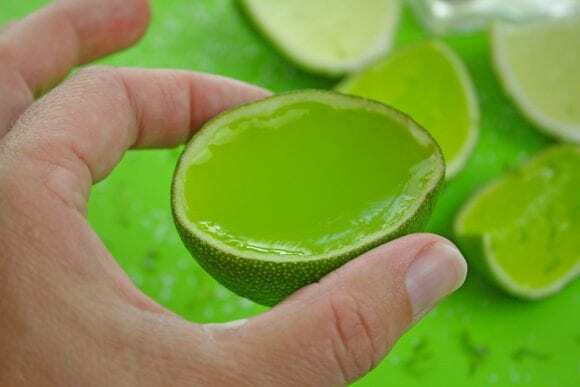 They shots look like lime slices but are much more delicious. Your guests will fall for them. 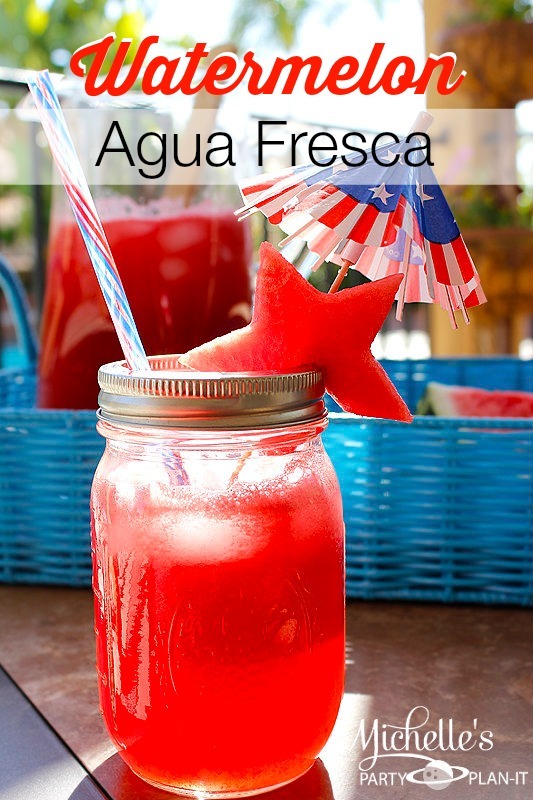 They are perfect to serve at a summer party or by the pool! 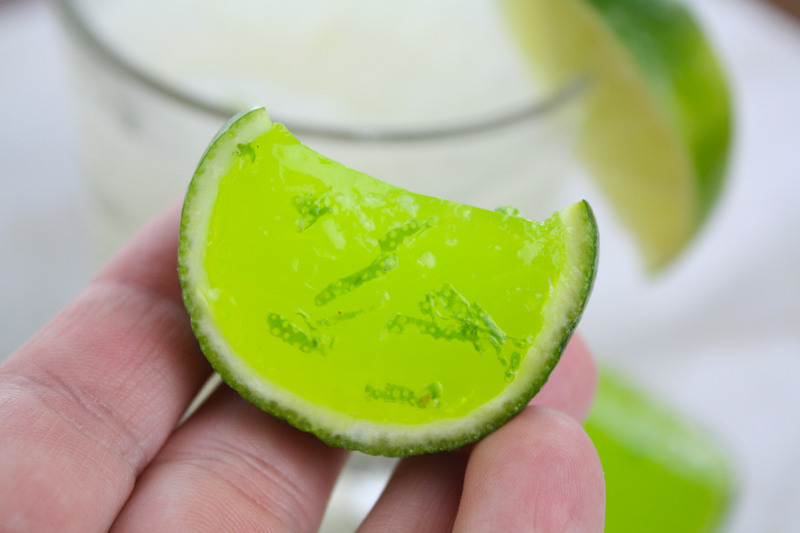 Optional: Add 1-2 drops neon green food coloring to make the jello shots pop with color! 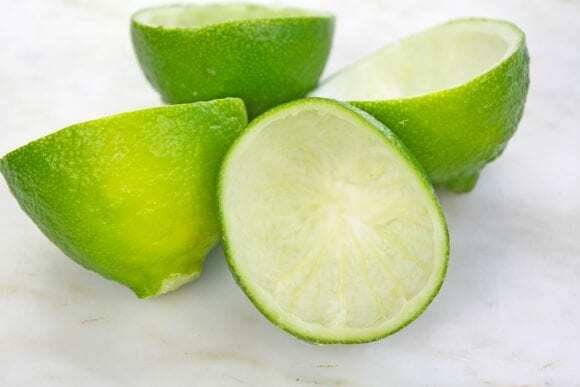 Cut each lime in half. Use the pumpkin carving knife to score the inside of the limes. 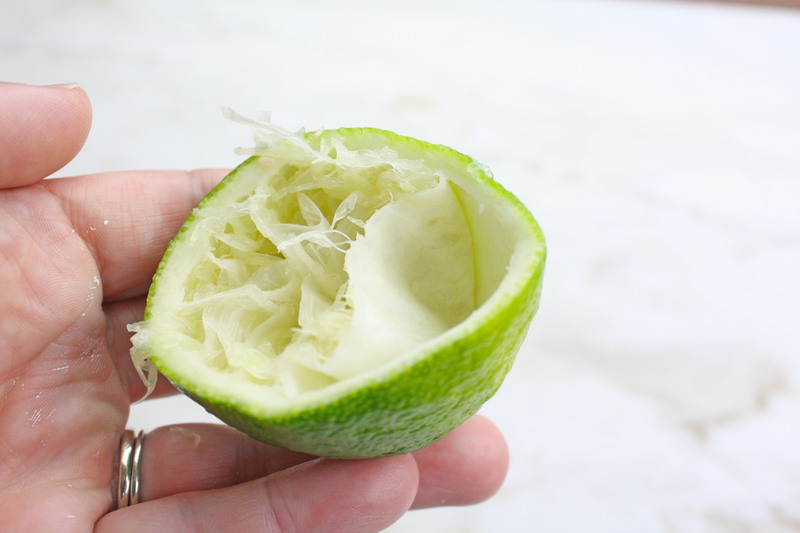 Gently peel back the lime pulp. I continued to use my hands to peel and remove the pulp, however you can use a spoon to scoop it out as well. Place the empty limes into mini cupcake tin. Pour 1 cup skinny margarita mix into a small saucepan. Sprinkle the unflavored gelatin into the mix. 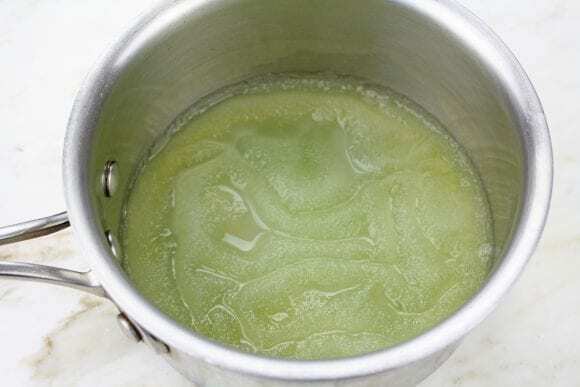 Heat the mix and gelatin on low until the gelatin completely dissolves. Remove from heat and cool. 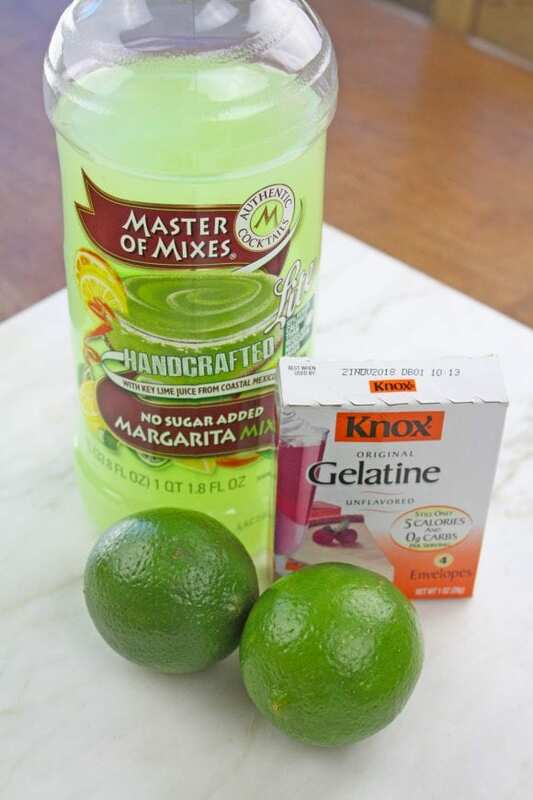 Add the ¾ cup tequila to the margarita mix. Add the 2 tablespoons sweetened lime juice (I just added sugar to the lime juice to sweeten it). 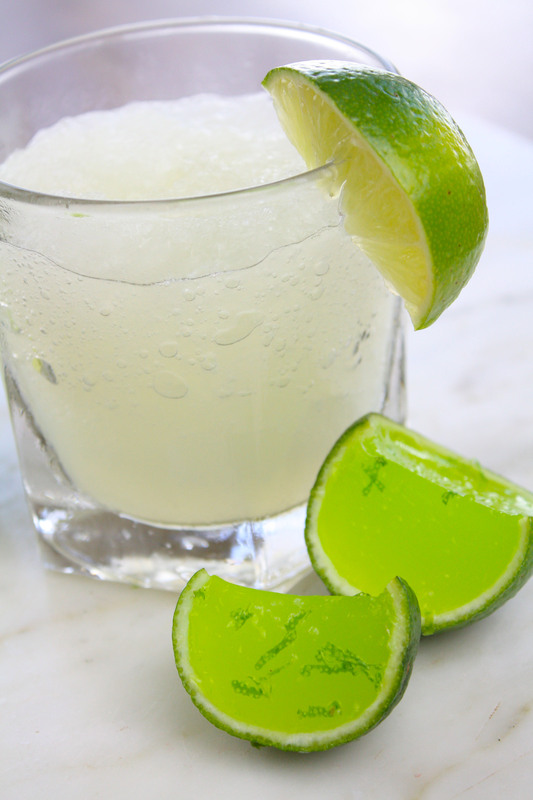 Fill each of the lime halves with the mix. Chill for 3-4 hours or overnight until the jello shots are solid. Sprinkle coarse salt and lime zest on the shot before you serve! 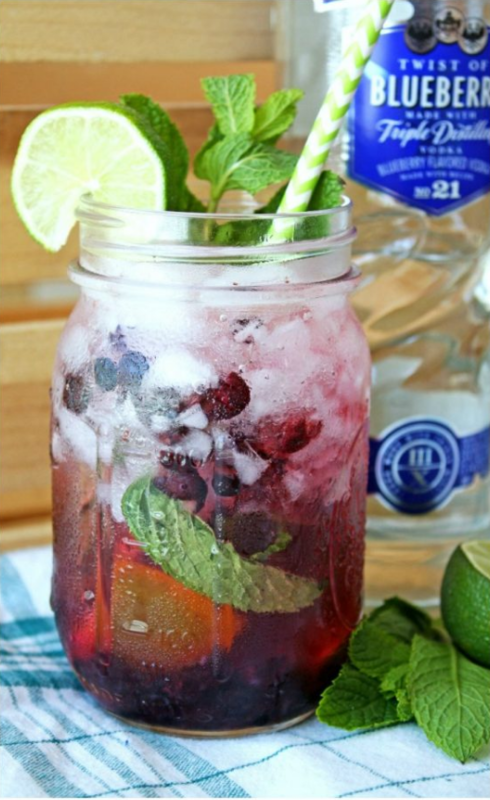 These shots are refreshing and fun for summer! Thank you for sharing this recipe. My colleague too shared this website https://www.cellublue.com/fr/product/fit-food-guide/ with me. The livre régime from Cellublue describes simple and healthy recipes.